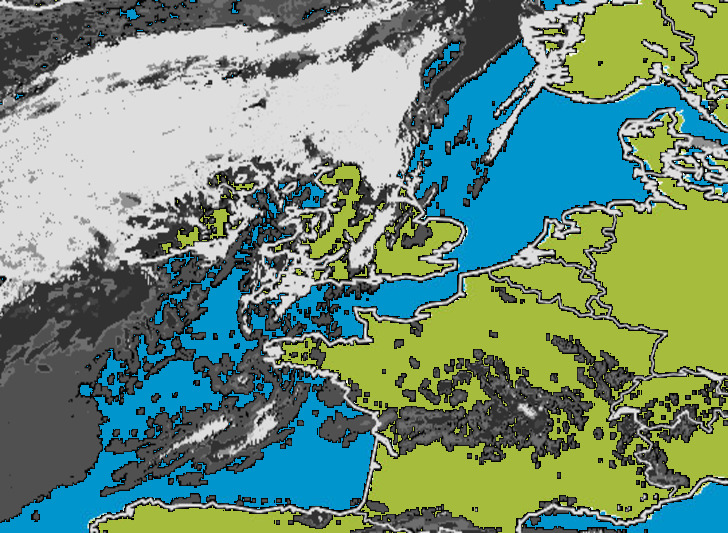 Metcheck.com - Weather Forecast Discussions - Cool Zonality Returns Expert Meteorologists Analyse Current Weather Situations. 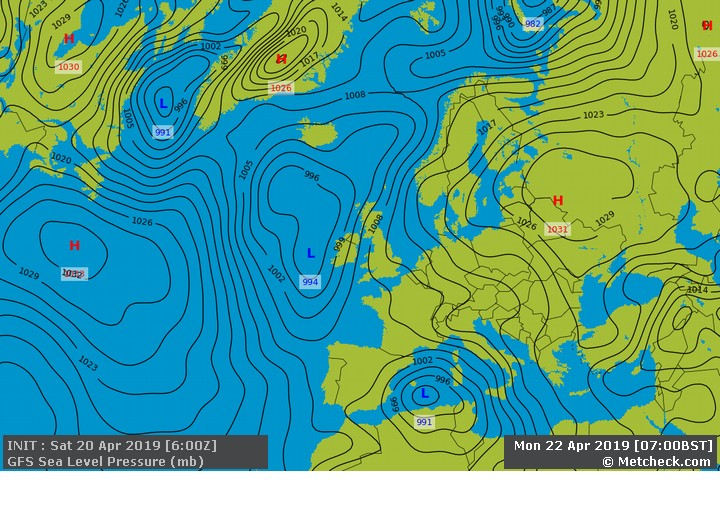 A new month and the Atlantic is back in business this week with low pressure areas piling in from the West bringing some milder air as well as rain, wind and some snow for higher ground of Scotland. 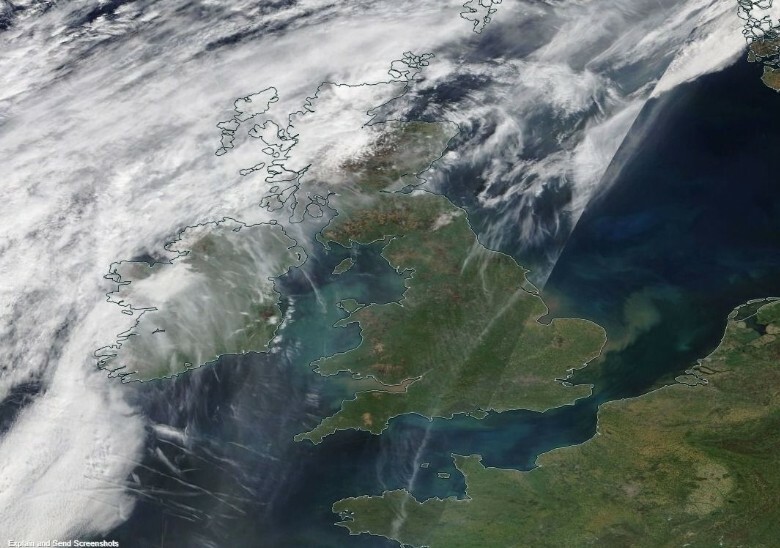 You can see a band of rain clearing Eastern areas through Monday morning. Note the coloured band lines on the chart. In particular the yellow and light blue ones. 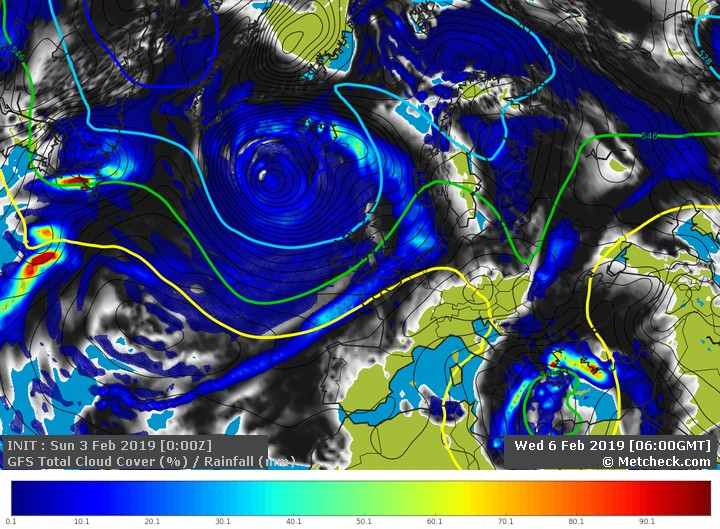 The light blue one gives meteorologists a decent rough idea of hill snow, whilst the yellow one indicates the tropical air to the South of us. 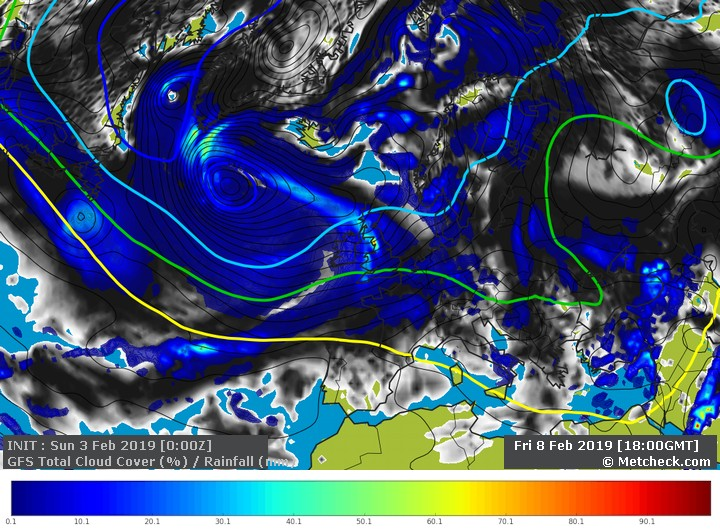 A similar picture, low pressure bringing rain and strong winds in from the West, hill snow for Scotland and milder air for the South. 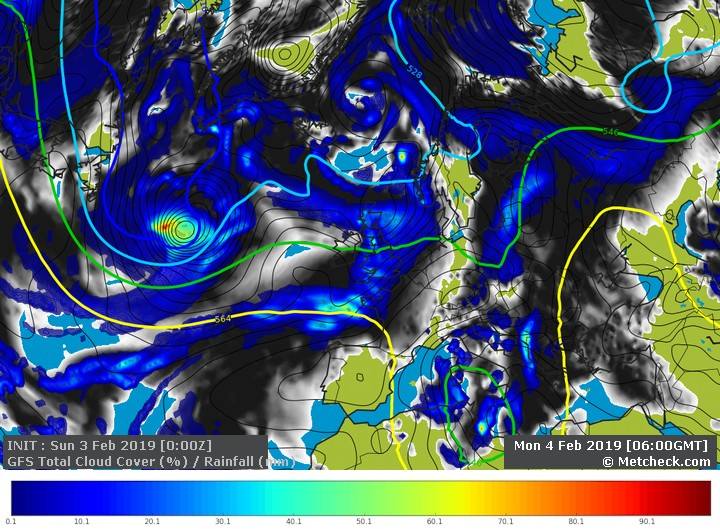 All pretty much par for the course during February across the British Isles.